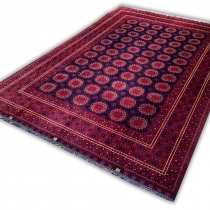 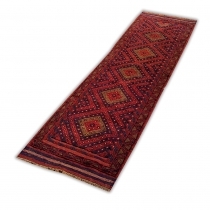 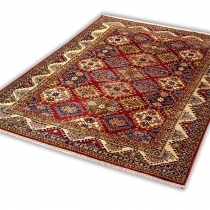 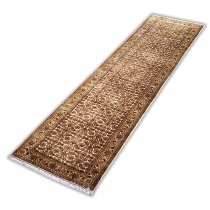 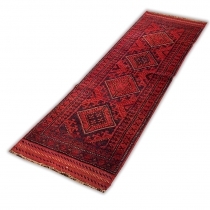 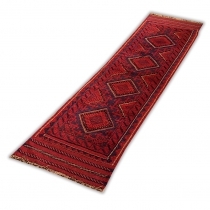 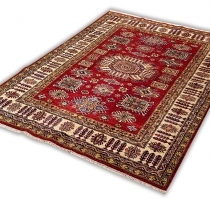 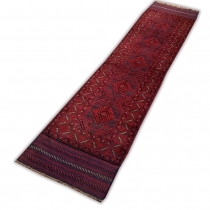 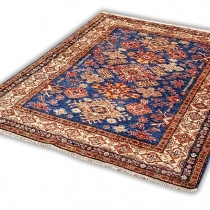 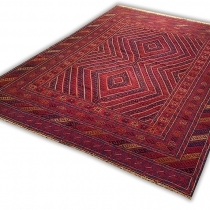 The term Oriental Carpets can be a source of some confusion to those unfamiliar with the subject. 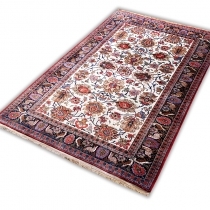 It literally means a carpet manufactured in the Orient, and could legitimately be applied to any carpet of oriental origin, regardless of its appearance or how it was made. 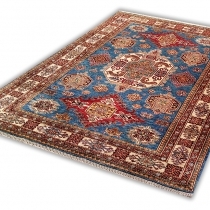 In practice, however, the term is normally used only to describe hand-made carpets produced by traditional methods in the ancient weaving regions of Persia (Iran), Anatolia (Turkey), Afghanistan, Caucasus, Baluchistan, Turkistan, China, and India.